I’m answering all of your questions today in my blogging tips Q&A! I’m so sorry it’s super delayed but I just haven’t got round to filming it!! In this video I answer everything you ask from personal questions about me and my blog to questions about blogging and SEO. Blogging Tips Q&A Video Make sure you subscribe to my youtube channel for more videos and do let me know if you want me to film any particular videos!!! 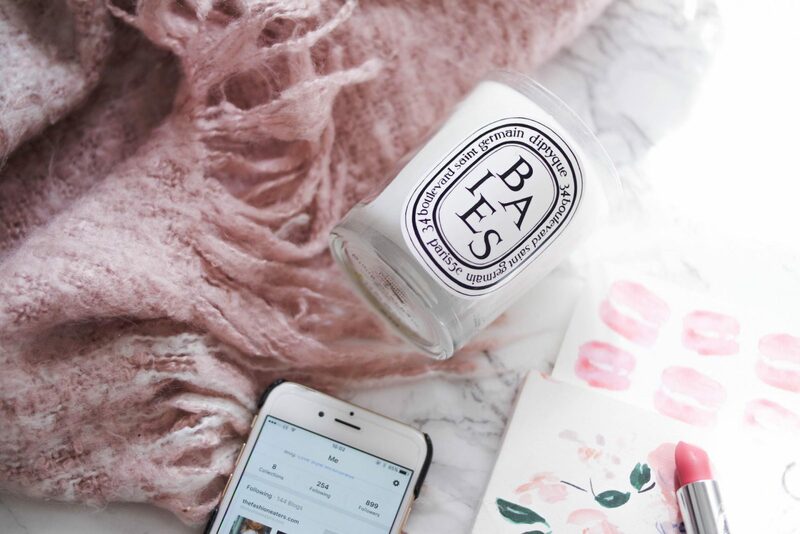 Also feel free to leave any questions below if there’s something I haven’t answered and you can find lots of helpful posts in my blogging tips category where I go into a lot of the things mentioned in more detail! !